In November 2014, we established the first “Community Share Plot” at Avant Garden to grow and share the bounty of our gardens with community members in need. We bring freshly harvested produce, on bi-weekly basis, to the Benicia Community Action Council– our local hub for people in need. We estimate that approximately 800 pounds of vegetables are grown and donated each year. 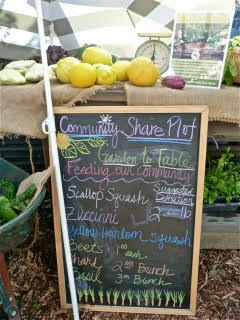 The plot was envisioned, designed and established by our volunteer farmer, Jessica Joy. Volunteers from the community help to tend the plot, and to harvest and donate the fresh produce. 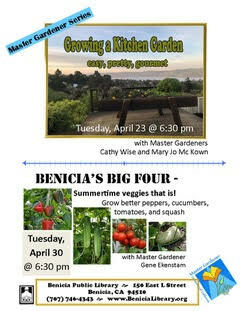 Join the Benicia Community Gardens! If you’re interested in gardening with BCG, learn more here.